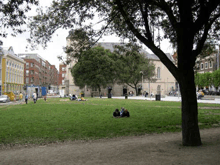 The Wolfe Tone Park Community is a non-commercial community-based initiative focused on the full re-instatement of Wolfe Tone Park, Dublin 1. Why are DCC 'throwing good money after bad'? 83% of submissions to Dublin City Council, including those from residents & businesses, object to the proposed plans for Wolfe Tone Park. However, DCC have chosen to ignore these and continue to impose their failed design on the park. In particular, DCC has dismissed an important submission from An Taisce objecting outright to the park plans, and their advice to restore the park to a traditional pre-2001 garden park; in keeping with motion 6056 passed in April 2015. Would like the full pre-2001 park and garden grass restored (83%). Request that the railings are returned to the park, similar to Chancery Park (79%). Do not support the addition of more concrete paving to the park, a substantial lawn would be more appropriate (85%). Do not believe that the new park design is appropriately family and community focused (83%). Object to the removal of car-parking from around the park for all residents and visitors (75%). 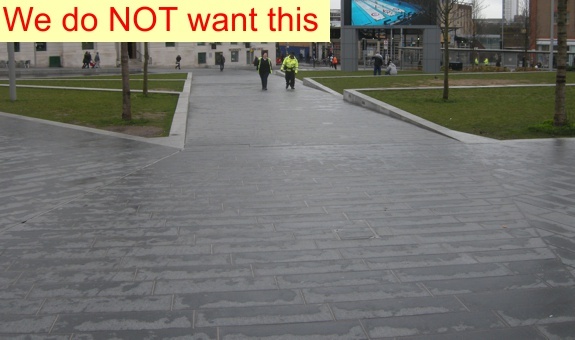 Object to how Dublin City Council have designed, maintained, and damaged Wolfe Tone Park (81%). Object to the removal of headstones from the west side of Wolfe Tone Park (81%). Object to the removal of the bronze cow from Wolfe Tone Park (72%). Object to all amplified music or commentary events in the park (72%). Oppose the commercialisation of the park and would like the park to remain a non-commercial public asset (74%). Object to the sale or rent of the park for private enterprise (74%). Why is Dublin City Council so determined to repeat the mistakes of 2001, with only 17% of support, even after they have admitted that the design was a failure? So, why are DCC 'throwing good money after bad'? Observations about the condition of the existing park and proposed DCC re-development. Just some of the submissions regarding the latest DCC Design Proposal for the park. Remark : The lack of green public open space in our city is reaching critical levels. Recently there has been much focus on the physical and mental health benefits to residents and workers in urban settings where green public spaces are available and accessible. We run the risk of transforming, and not in a positive way!, our city into a concrete corporate space, with little regard for human need. The current proposals do not sufficiently address the question of adequate provision of green space in our city, please note adoption of benchmarks as per Fields In Trust in the current Dublin City Development Plan. Remark : Nothing in this design will solve any of the issues in and around the park; it appears that little has been learned from the experience of the past 16 years along Jervis Street. In fact, there appears to be less grass returned to the park, and more paving, than the 2001 reveal - that, by DCC admission, has failed. The park needs to be a contained green space, respectful of its heritage. If the passing public are to respect the assets of Wolfe Tone Park, Dublin City Council needs to begin demonstrating respect and leadership. 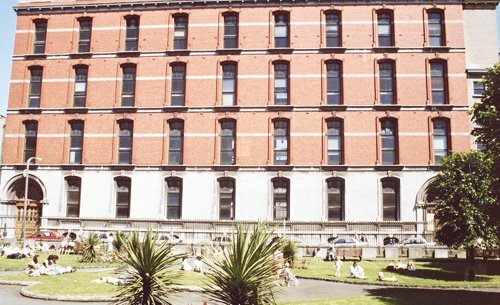 I write as a former tenant of an office on Wellington quay, near the park. I have since vacated the city centre, for reasons including the low quantity and poor quality of public space in the city in general, and its parks in particular. 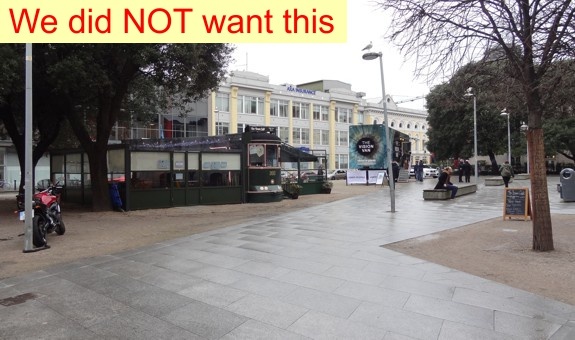 From Wolfe Tone Park, to Merrion Square, and elsewhere there is a clear trend of DCC to aggressively commercialise public space, in the case of Wolfe Tone Park, to the point of part privatisation. 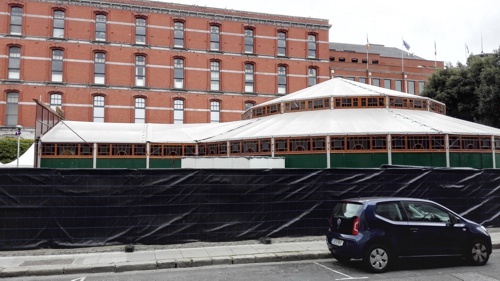 Remark : Dublin City Council are determined to make the city centre as unwelcoming and as uncomfortable as possible. No green spaces, no where to sit or relax or just enjoy our city. Get in shop spend money and then please sod off and go home. The only wildlife that will be accommodated will be the pigeons and the junkies/drunks. and also the council need to do something about the anti social behavior in the wolfe tone park wit drug addicts fighting and also drug addicts/kids kicking the birds in the park and also the council needs to do something about the church nightclub wit the nightclub/beer garden to noisy wit loud music thumping all over the street and the council needs to put a end to it. Remark : I believe there is absolutely no need for more commercial sites in this part of the city. Remark : The park nowadays has become a horrible unused spot. Remark : I would like Wolfe Tone Park to have a playground for kids like Stephen Green, Marrion Square, St Patrick Garden and many others. Remark : Having lived in the area for over 15 years it's a shame to see how the once beautiful facility of the park has been constantly eroded to the half paved half dirt backyard it is today. Gone are the native trees, lawns and railings which once formed the park and complemented the historic buildings it is surrounded by. If only the structure of the park had been protected as the buildings are. Remark : I fail to see why DCC will not return this park to an actual park. The cafe with its hideous neon lights is so offensive when you walk by at night time. There is no comparison between the park as it was originally and everyone who lived and worked in the city used it. 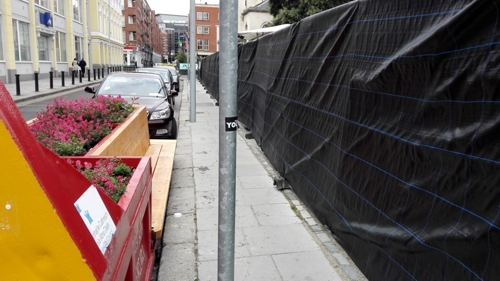 There is so little actual real green space anywhere near here and putting horrible metal planters sporadically around the City from Grafton St to Thomas Street does only adds obstacles and is not a substitute for actual green space. The newly proposed park design is so so bad, lifeless, grey, cold, uninviting. 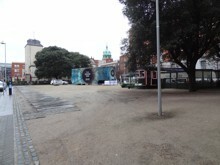 Residents living around Wolfe Tone Park ('Jervis Park') have witnessed the demise of the area through neglect and mismanagement by Dublin City Council and event organisers. In particular, the re-development of the space in 2001 that retained only some of the original lawn area. The remaining lawn was removed after a month-long event in 2006. 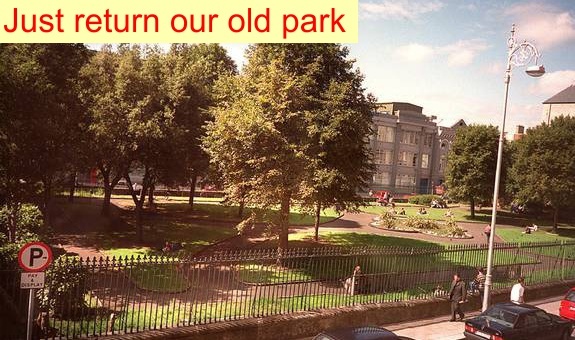 The Wolfe Tone Park Community is committed to campaigning for the restoration of Wolfe Tone Park and surrounding streets for the benefit of local residents and visitors to the area. All comments from Dublin City Council website. I agree with the comments regarding the changing of this bit of parkland greenery in the middle of the city , and regrettably being changed into a civic continental style piazza. What a shame !! Great memories of a childhood in more innocent times. 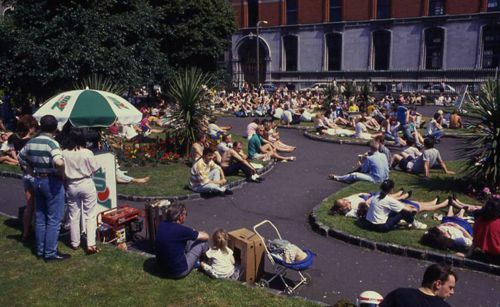 I was born on Capel Street in 1963 and played in this little park every day... We also played football on Wolf Tone Street and adjoining streets, we played handball in the handball alley on Green Street .... Wonderful and happy innocent days in north inner city Dublin. EEEEEK! It's an Incredibly bland looking space now, how was it allowed. Vanishing Dublin indeed. So great to see all these old photographs though. I used to love hanging out their [sic] its gone now what were they thinking.., paved over the graves. 1940: Churchyard was used as a playground, headstones removed to the south end of the yard. 1966, site developed as Wolfe Tone Memorial Park. 1998: International competition to re-design Wolfe Tone Memorial Park. Removal of playground, garden, perimeter headstones, and high defensive railings. 2006: DCC Remove remaining grass from the park. 2013: Spurious business initiative (BID) attempts to re-brand as "Wolfe Tone Square" in an effort to lower expectations of the space. 2015: The Jervis / Wolfe Tone Park Community reclaim the park. All residents & concerned parties are welcome to contribute to the community. 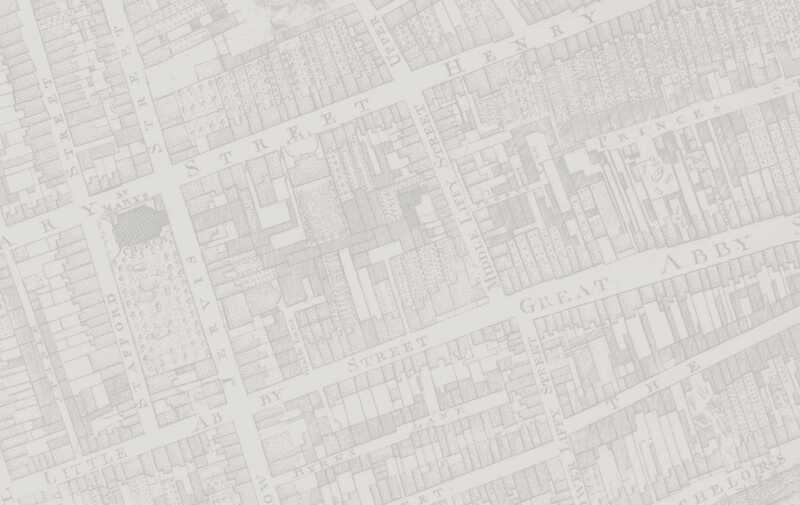 PRIVACY: Your address is required to verify that you have an interest in the Jervis / Wolfe Tone St area. I object to how Dublin City Council have designed & maintained the park. 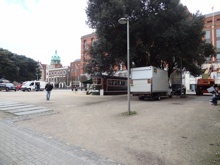 I would like Wolfe Tone Park to remain a non-commercial public asset. 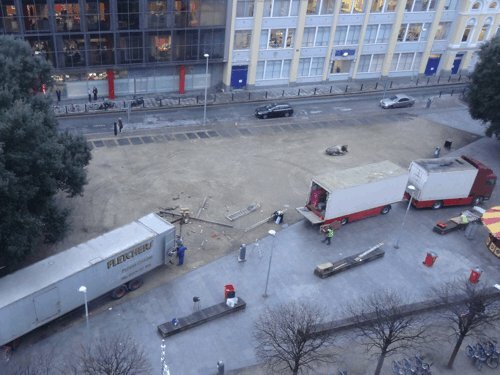 I object to the sale or rent of Wolfe Tone Park (by Dublin City Council) for private enterprise. I object to the Tram Cafe private enterprise trading on Wolfe Tone Park. I would like the park-garden (grass) restored. 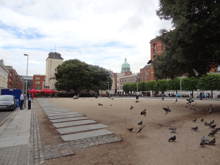 I would like the railings (fence) returned to the park, similar to St. Stephen's Green. I object to all amplified music events in the park. Do not share my contact details with Dublin City Council. 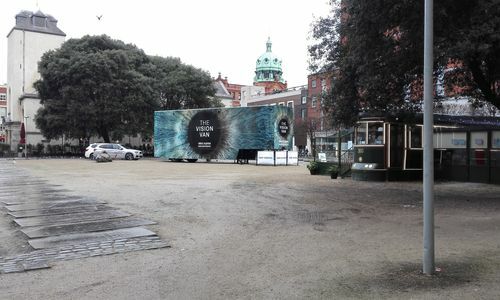 After years of Dublin City Council (DCC) vandalism and neglect, its senior management has conceded that the current layout of Wolfe Tone Park has not worked, and redevelopment is being considered. 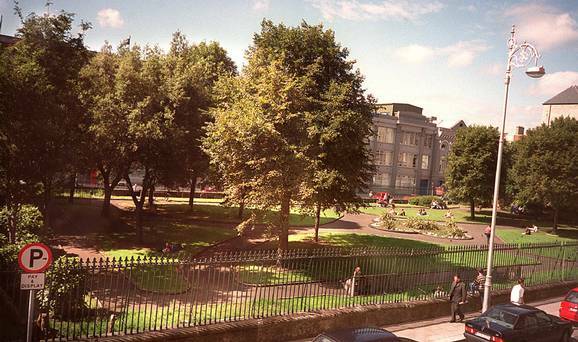 Turn 'hostile' Wolfe Tone plaza into a park again, says councillor Mannix Flynn. Dublin anti-Bid drive claims 500 signatures against ‘double tax’ Petition attracts backing from local business.